This Forty Winks mattress store is located in Mile End, South Australia. It is one of the 100 stores all across the nation. The bed and bedding retailer is more than just a shop. They are true sleep experts which have been able to collect experience in the field for decades. At Forty Winks, you will be able to find the best mattresses and other bedroom furniture items. What makes them stand out are the regular product and innovation trainings to make sure that every employee is knowledgable on the latest sleep items. 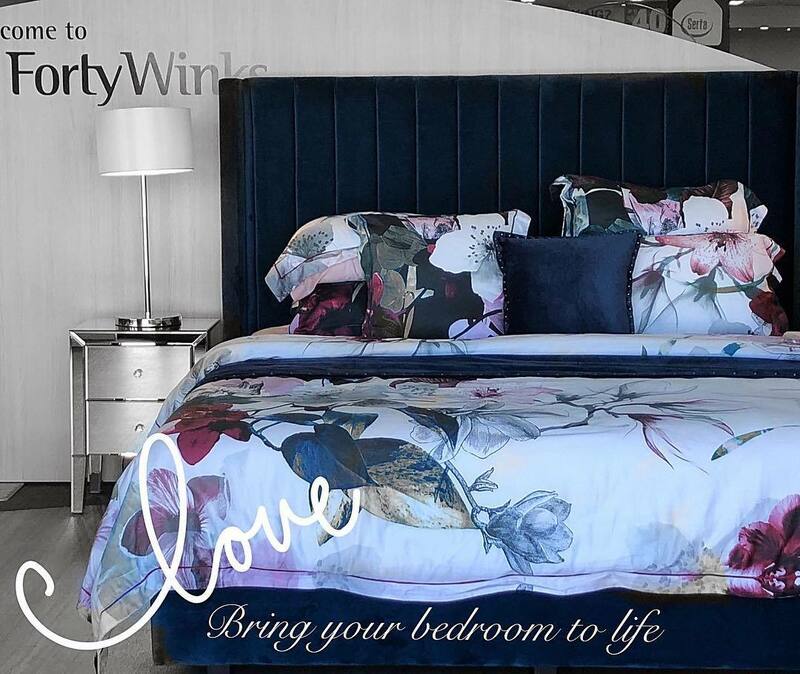 On display at the Forty Winks store Mile End are 40 bedroom suites in all styles. This includes Colonial, Federation, Timber, Iron and Contemporary. You will find a wide range of package beds in timber, iron, a mix of the two in both king and queen sizes. In fact, they have over 30 queen size ensembles on display. They each have different feels and prices to accommodate everyone’s unique body shape and individual sleep needs. They also carry a big range of Manchester, which of course includes covers, throw rugs, sheet sets, as well as pillows. The best products at Forty Winks are the latex mattresses, latex mattress toppers and latex pillows by A. H. Beard. They have Vita Talalay latex inside, which is the healthy choice when it comes to comfort materials. If you are looking for an item which can support your healthy lifestyle, then latex mattresses, latex mattress toppers and latex pillows with Vita Talalay inside are the best choice. 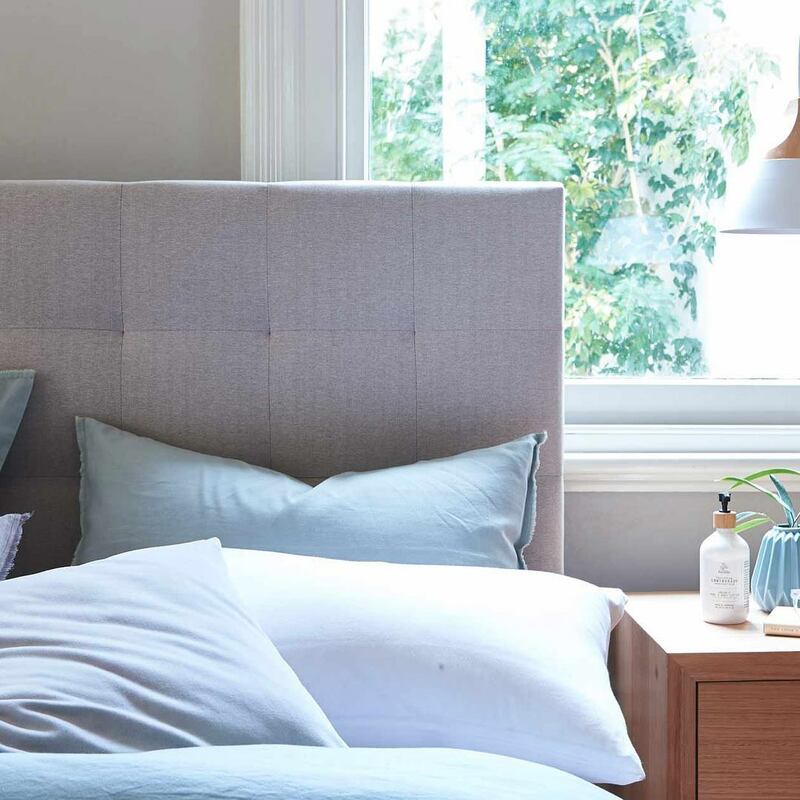 Come over to Forty Winks in Mile End, South Australia, and let the products and sleep experts do the talking! They are already very much looking forward to meet and support you very soon!